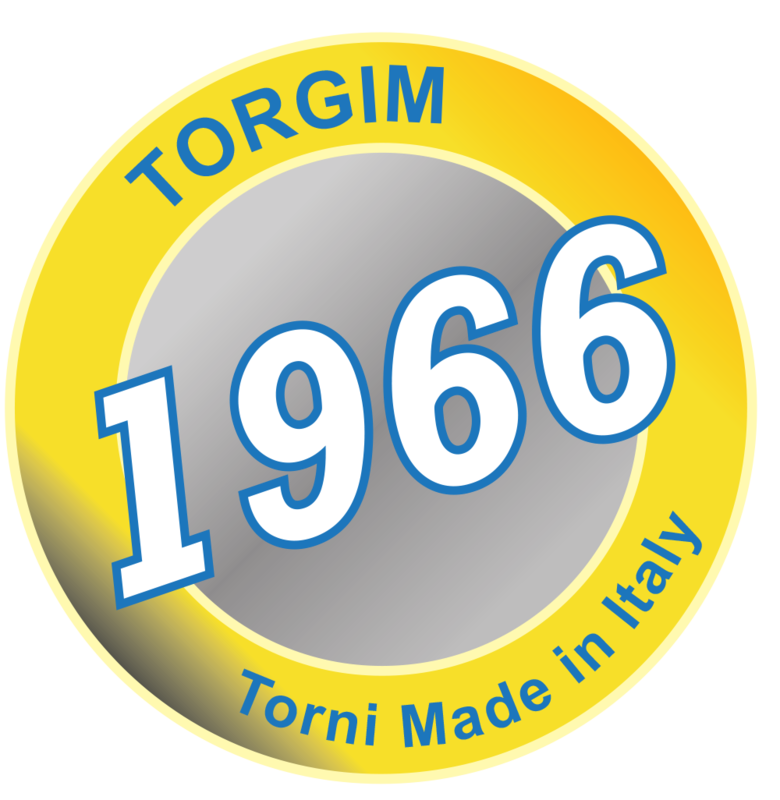 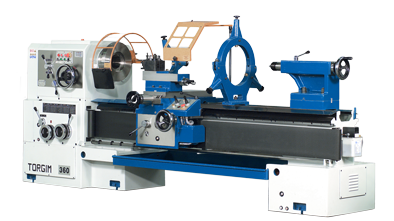 100% Made in Italy conventional lathe. 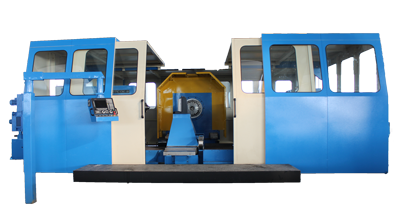 It's a very precise, heavy and long-lasting machine. 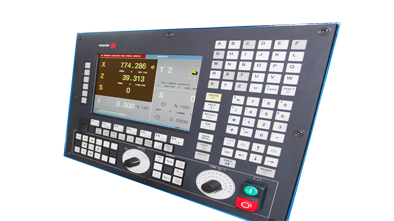 The excellence of surface finishing in traditional turning. 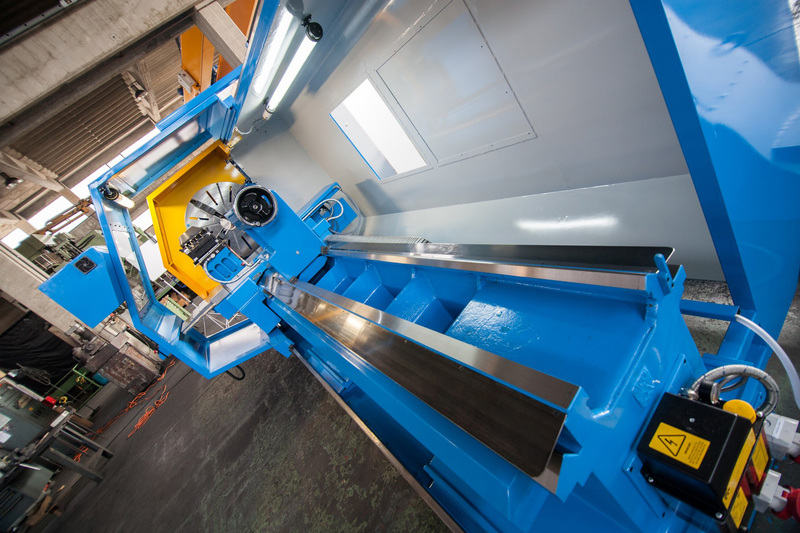 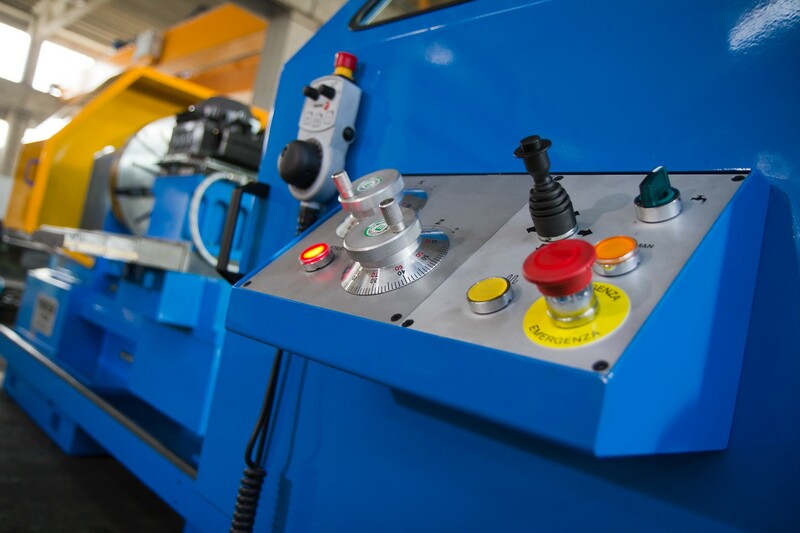 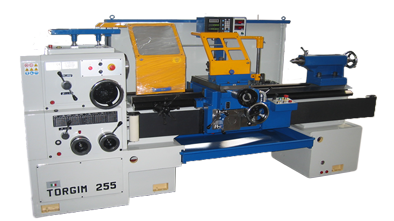 The flat bed lathe for mass production works with excellence surface finishing quality. 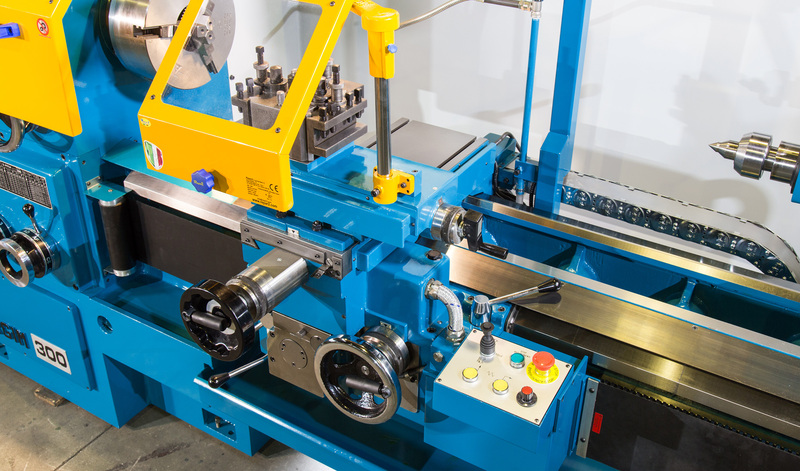 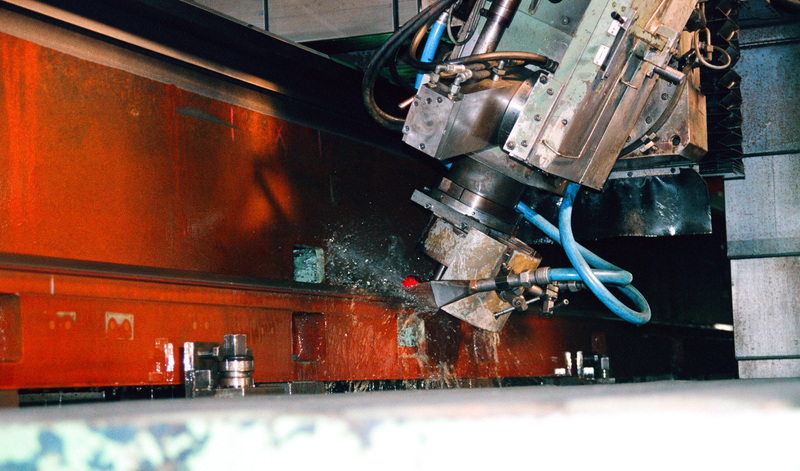 The lathe for automatic bar workings, complete pieces in one positioning. 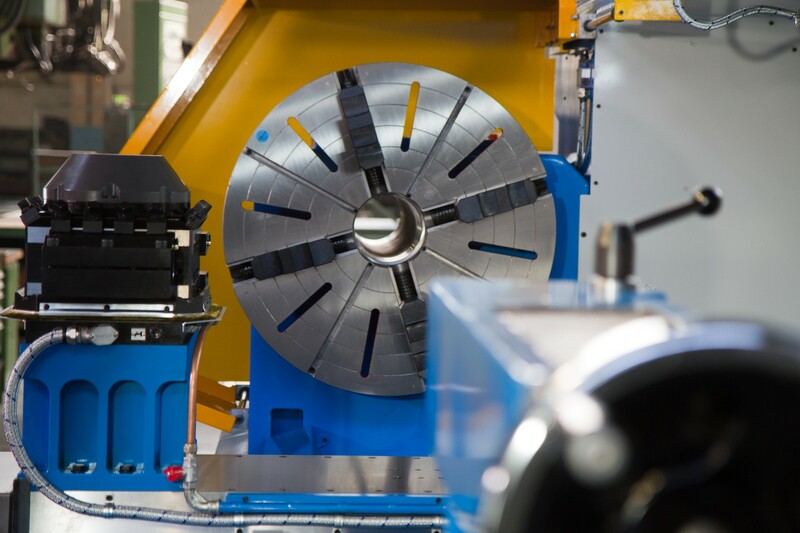 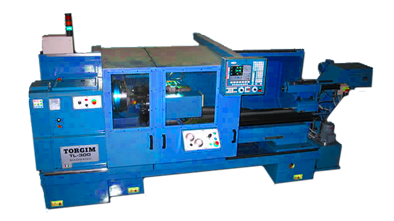 Planning, study and development of customer's demand lathes for special workings. 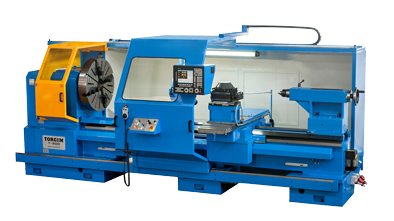 Service, tecnique help, original spare parts and programming course.